In as little as five sessions, we can help you remove that tattoo you’ve been regretting for years. 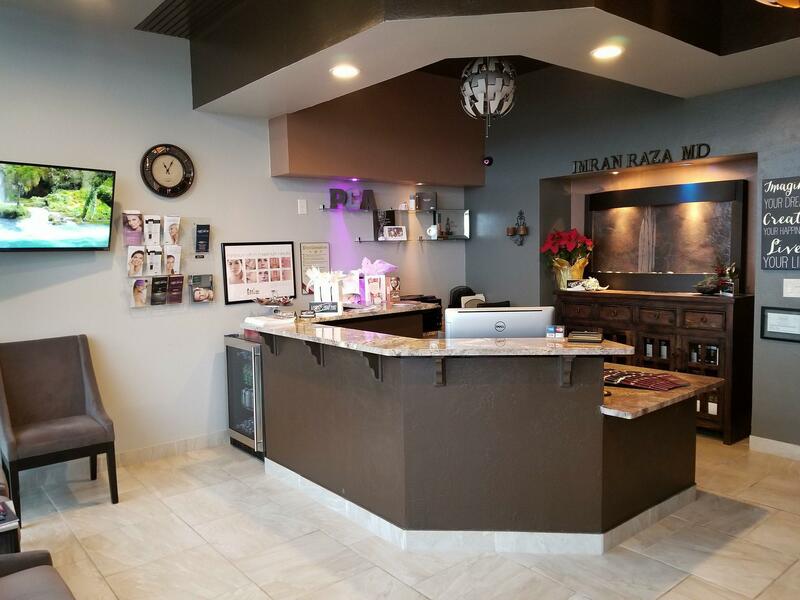 Our state-of-the-art laser equipment will provide effective tattoo removal at affordable prices. Skin irregularities like pigmentation issues and wrinkles can be treated by skin rejuvenation and resurfacing. It’s effective and quick procedure can show results in as little as one session. Laser hair removal is an effective treatment for thinning and removing hair from the body using gentle pulses of light. See results in as few as one treatment. 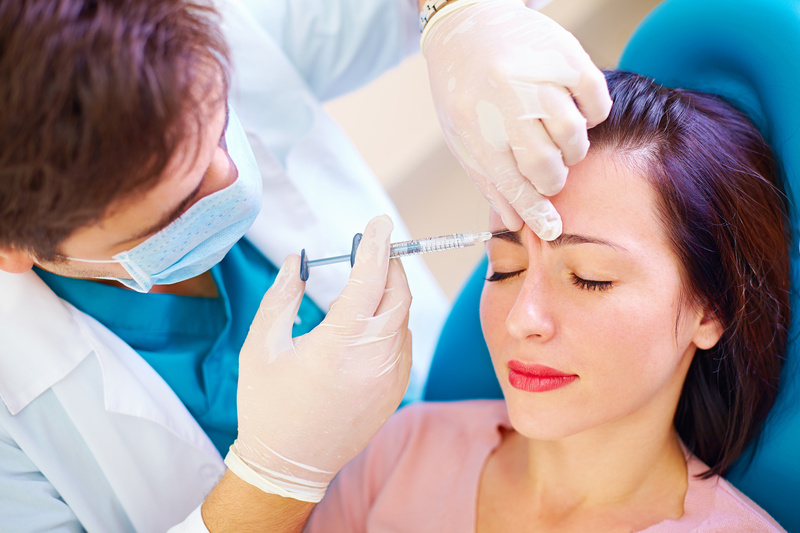 BOTOX® is a simple, non-surgical procedure most commonly used to temporarily reduce the appearance of wrinkles and fine lines. 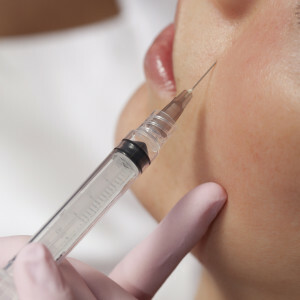 For most people, BOTOX® treatments usually last three months. 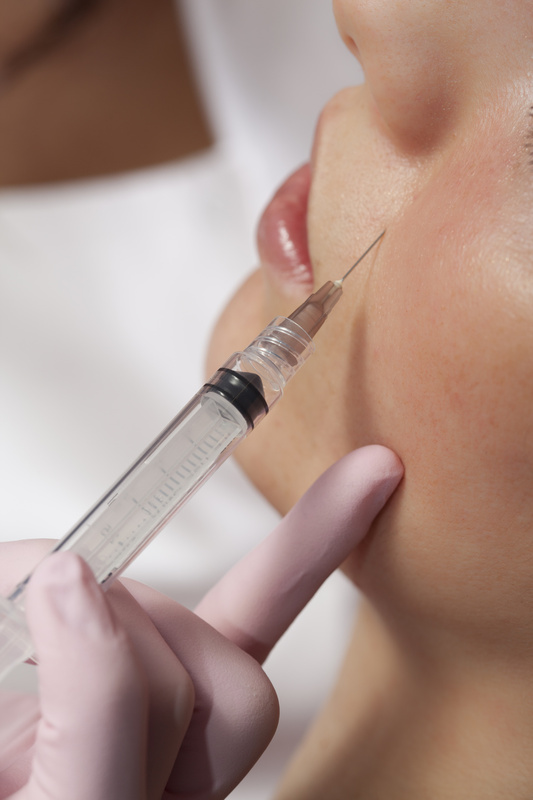 Derm fillers are used to reduce the appearance of facial lines and restore volume and fullness to the face. 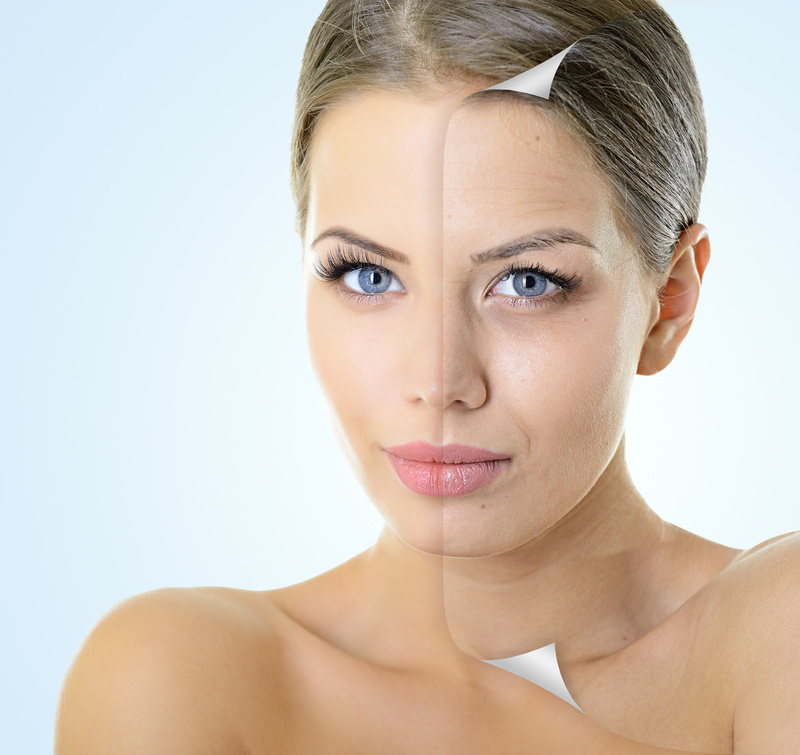 Derm fillers are an excellent choice for those looking for a more youthful appearance. 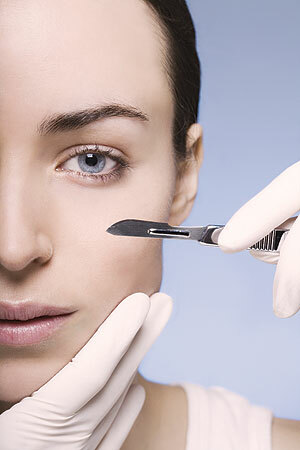 A non-invasive skin resurfacing procedure that gently exfoliates the skin. This gentle abrasion and suction procedure removes the outermost layer of skin, leaving the skin underneath smooth and radiant. 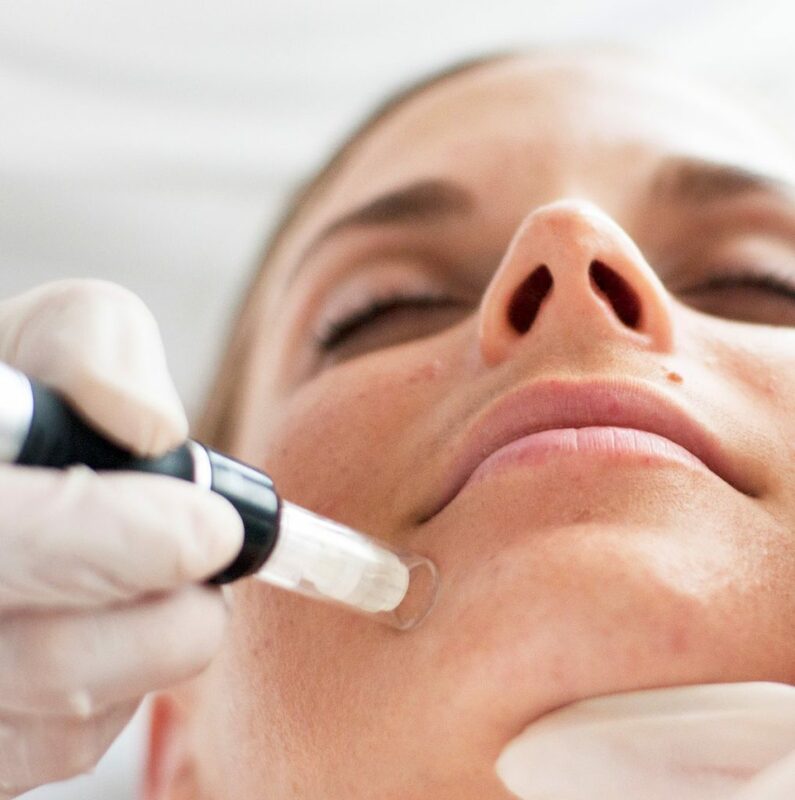 See smoother skin in minutes with microdermabrasion. A painless non-invasive skincare treatment that removes dead skin cells and vellus hair (peach fuzz) using a sterile blade in upward motions. See an instant improvement in skin texture and tone leaving a perfect smooth base for flawless makeup application. Allow your skin to roll back the years by simulating your body to repair and replenish you to your former glory. Great results are about selecting the right products and treatments for your skin. We are PCA Certified Professionals and the expertise we provide in customizing treatments and educating patients on their individual simplified regimen. 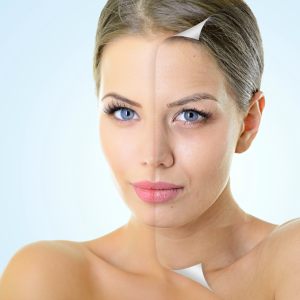 Not All Peels Are Created Equal! 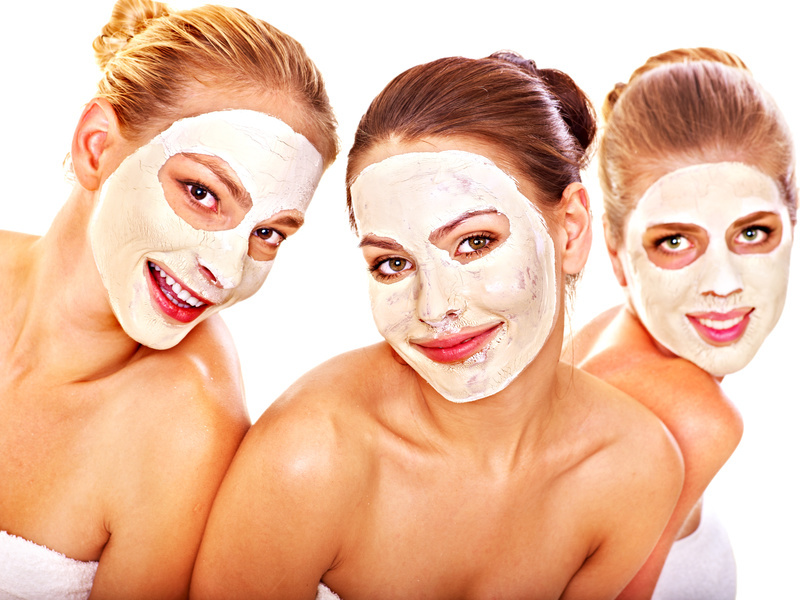 Rejuvenate your skin by removing the old wrinkled dried out cells and revealing a NEW smooth and fresh layer of skin. An excellent service for all skin types to gain a more youthful & vibrant appearance. 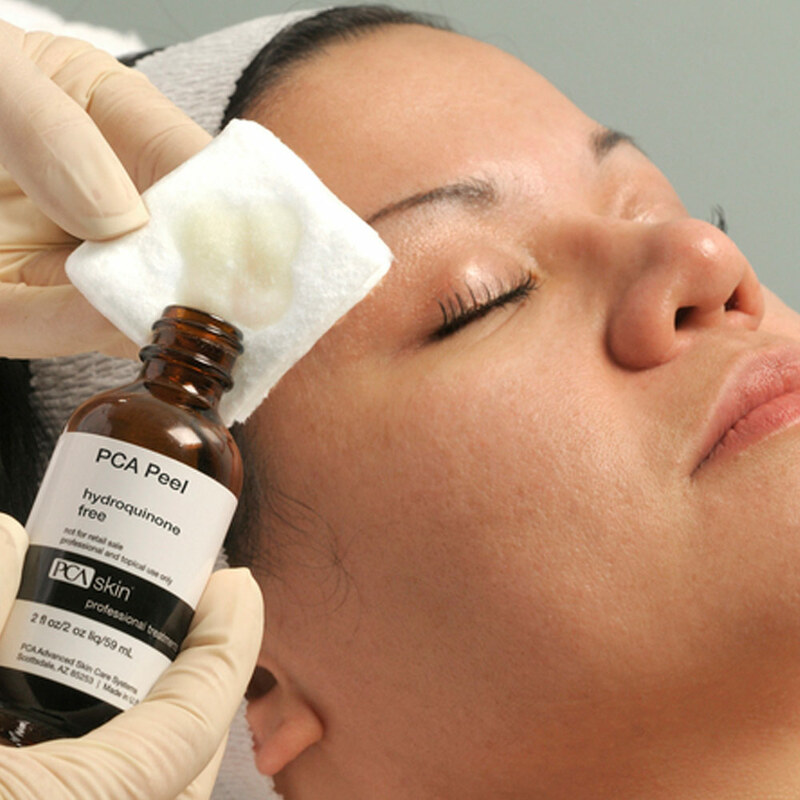 Also, an ideal start to a personalized monthly PCA Skincare regimen to maintain healthy skin. 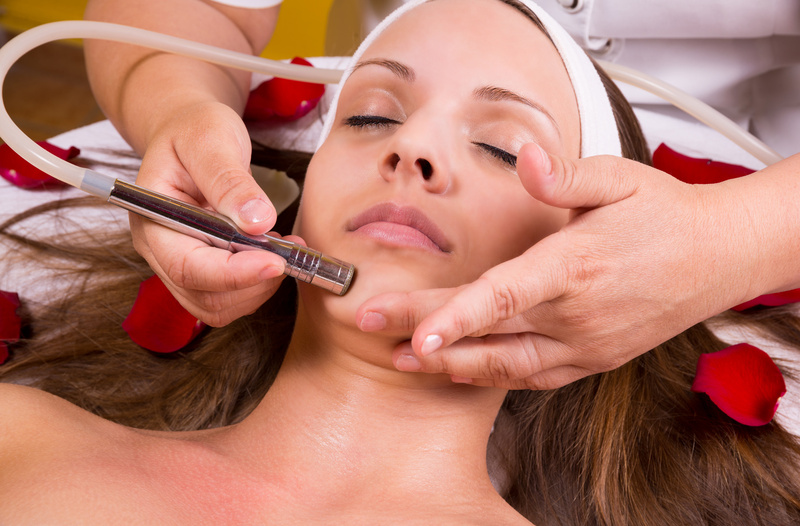 This procedure will exfoliate the top layers of skin, leaving your face looking vibrant. Massage is an excellent way to relax while improving the overall health of your body. Studies show massage is a proven treatment for reducing stress, pain and muscle tension. Restore your youthful look. Rid yourself of a regrettable tattoo. Treat your pigment discoloration. Call us or use the contact form below to schedule your appointment with Dr. Raza. Your one-on-one consultation will explore your best treatment options and costs.